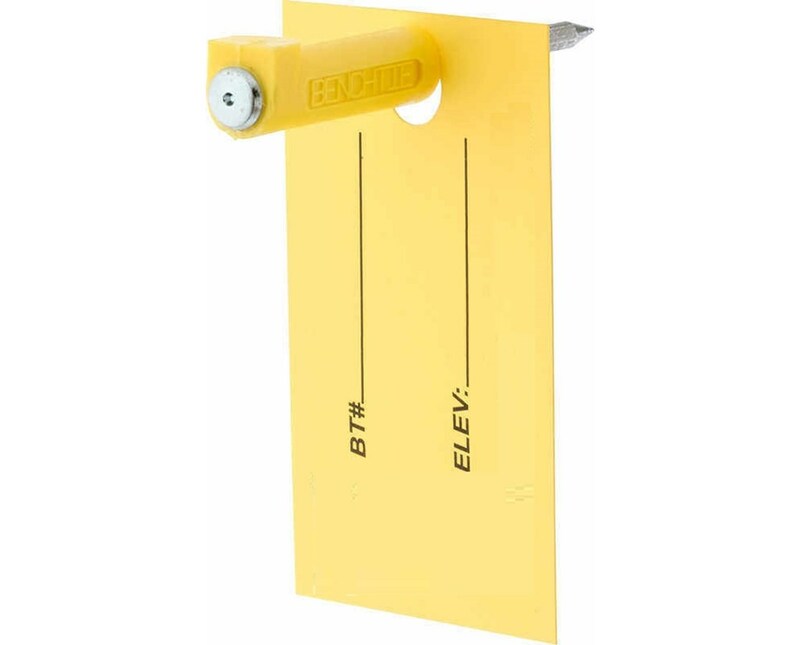 The ChrisNik Benchtie Vertical Surface Control Point 2700Y makes it easy to set and identify your benchmarks. 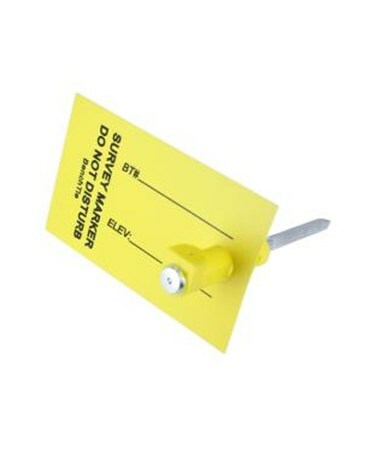 There is a recessed dimple on top to hold a prism pole and a high-visibility tag so you can leave precise information that can easily be used by others. You can plot all benchmarks and ties on work sheets for easy reference. Resections are made instantly and accurately. 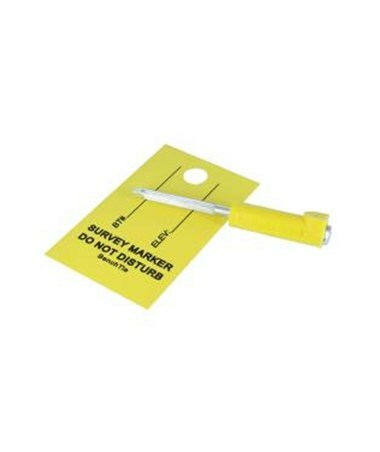 These lightweight identification markers are sold in boxes of 20. 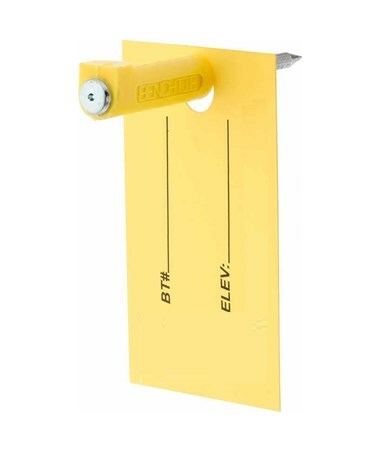 They can be set in trees or poles as permanent or temporary benchmarks (pre-drill to set in concrete).